Spring arrived on March 20th and the DEEP has resumed its weekly fish reports (Fish Report 3/23/16). However, the cold weather (snow on the first day of spring!) has meant cold water temperatures and a lack of migrating alewives. The fish counter at the Supply Ponds has not yet been installed and so no fish have been recorded yet. If you are walking around the Supply Ponds, you still might be able to see the fish. Walk to the bottom of the fishway and look immediately downstream of the entrance. 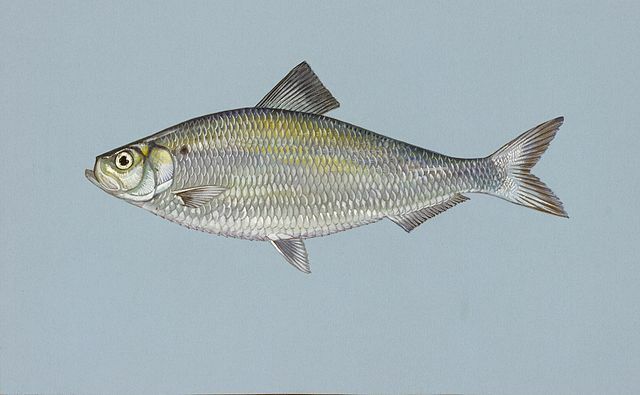 The alewives like the quieter water there and they sit under the bubbles in the eddies. For the best observing, bring polarized sunglasses.